Thanks to Mother Nature’s some indecisiveness on the weather, we sometimes find ourselves unable to decide what exactly to wear. That tricky time when the weather transitions can be a frustrating one when it comes to clothing selections. Thank goodness that’s not the case when it comes to accessories. No matter the temperature or weather condition, you can just throw on a fab bag, or belt, or jewelry piece with nary a thought of mother nature’s shenanigans. We’re highlighting our fall must-haves from some of our favorite accessories brands, PONO by Joan Goodman, Joanna Maxham, Carrie K Jewelry, Moro Tran Luxury Bags, The M Bag, and Starling Jewelry. 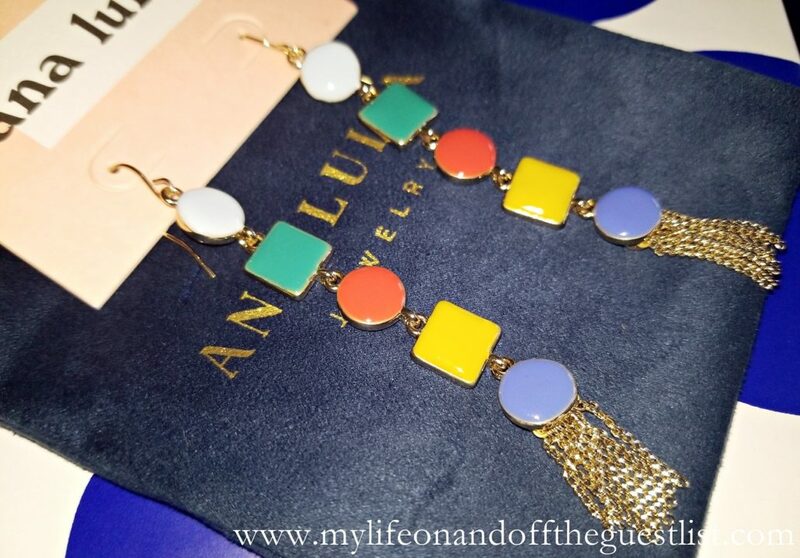 Join us as we indulge in some gorgeous jewelry and accessories. It was love at first sight when we first laid eyes on the playfully, provocative artisan-crafted jewelry that is the Carrie K jewelry brand. 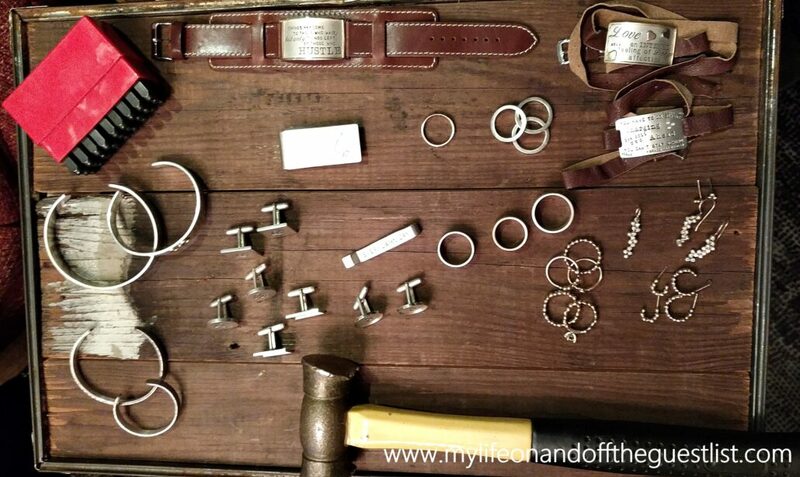 The Singapore-based jewelry company offers stunning pieces, transforming ordinary items and ideas into fantastic, extraordinary jewelry. From the paint-dripping, Jackson Pollock-inspired pieces from the “A Beautiful Mess” collection, to the genius metallic-looking leather spokes and gears from the “Heavy Mettle” collection, you can’t help but be mesmerized. There’s so much to love from the Carrie K jewelry brand, you’re sure to find several gorgeous jewelry pieces to edge up your fall looks. 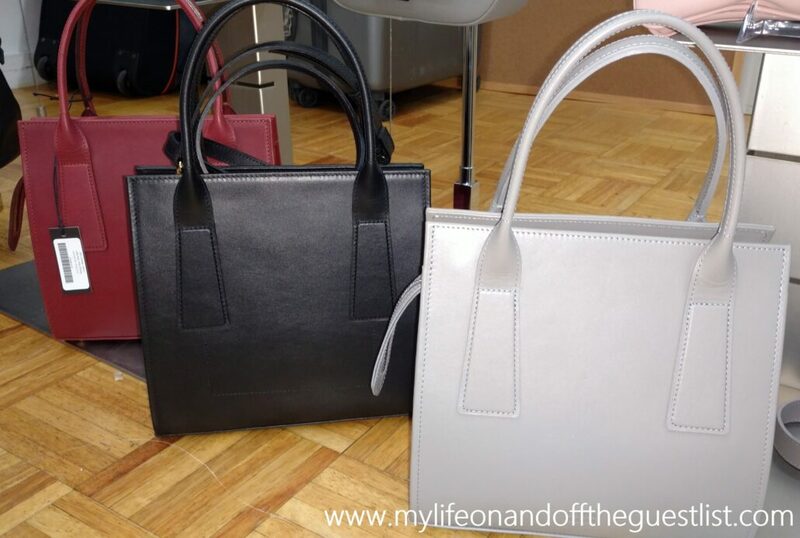 We were introduced to Moro Tran, a luxury range of handbags made in NYC, only this year and we’re already huge fans. The range of classic bags boasts premium aniline dyed Italian leather with fully lined leather flaps and pocket collars, as well as handmade, artisan hardware pieces made by the designer, Linda Moro, herself. The timeless silhouettes, crossbodys, wallets, and totes for women, can be found in short-haired Italian suede and Italian calf hair. 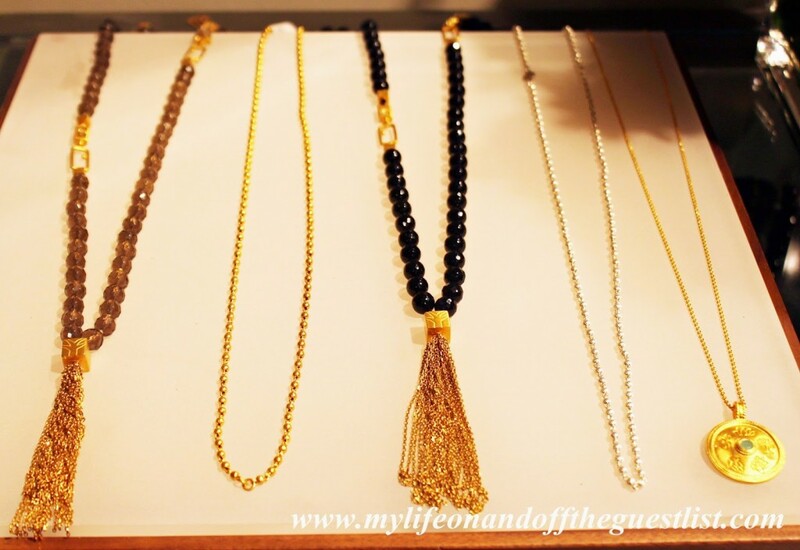 If you read this blog, then you’re very familiar with the jewelry brand PONO by Joan Goodman. 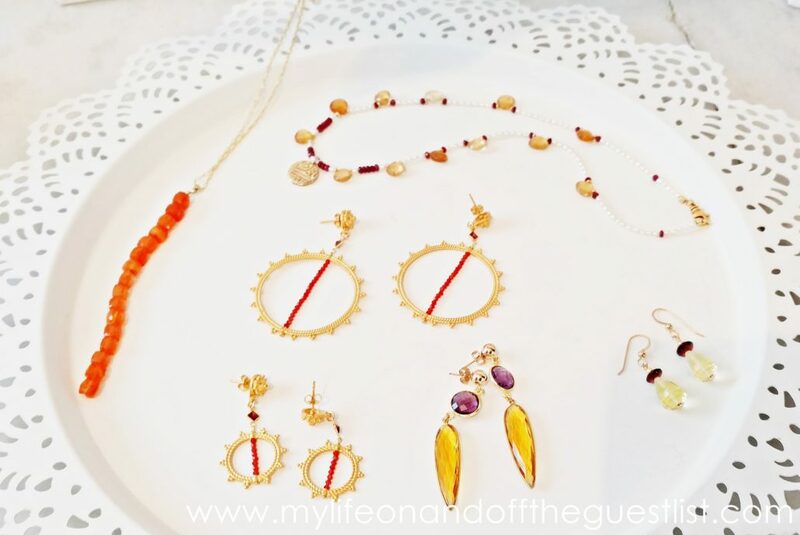 We love the bold details, colors, and design aesthetic from this Italian Resin jewelry maker. 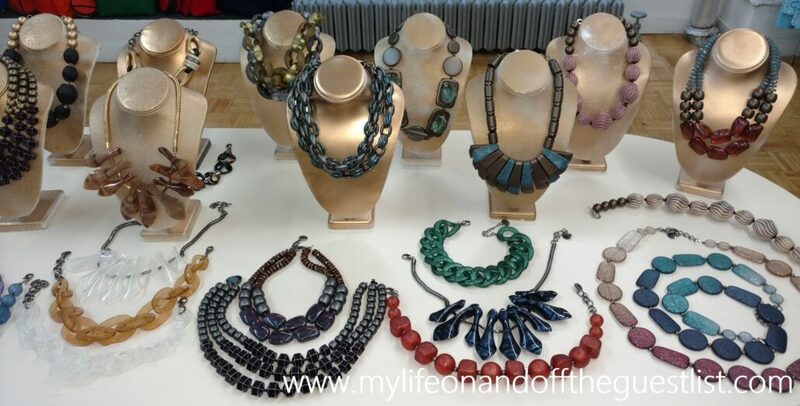 The fall 2016 PONO by Joan Goodman collection blows us away like it does every season. 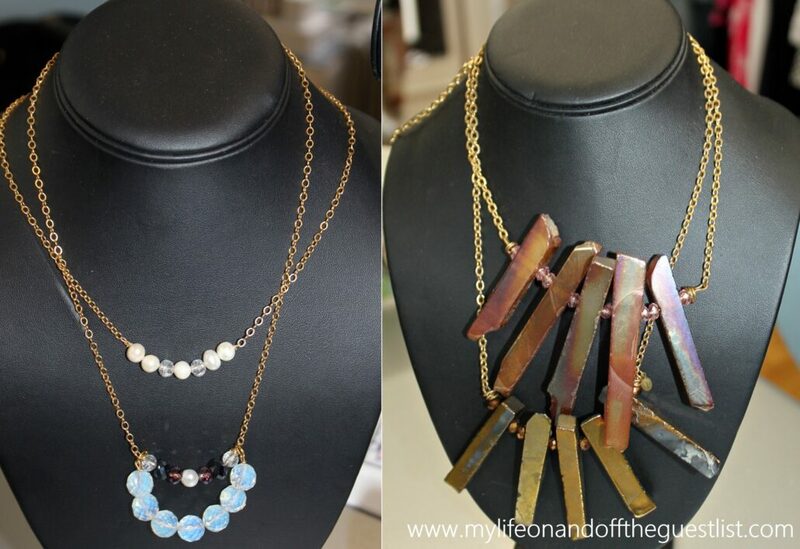 We love jewelry that makes a statement, and every single piece from PONO could write a book. 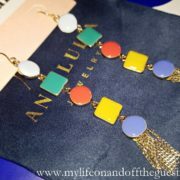 The colors, shapes and exquisite details from this jewelry brand say so much without you uttering a single word. 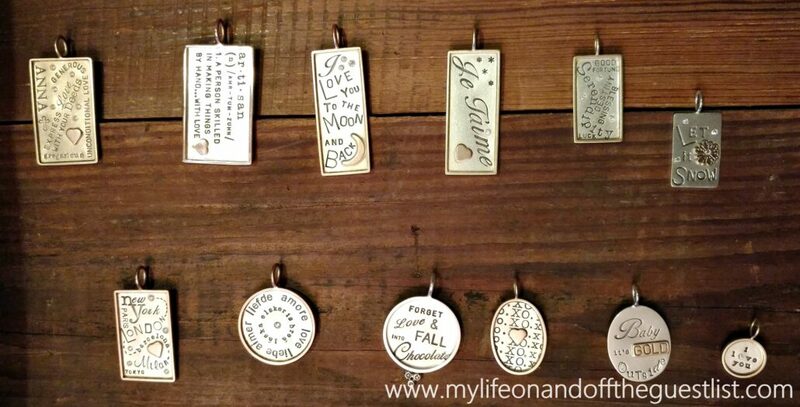 Take your pick of any of the above necklaces, you won’t be disappointed. 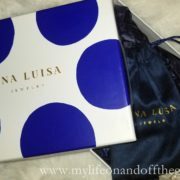 Joanna Maxham is another luxury accessories brand we’ve highlighted on My Life on and off the Guest List. 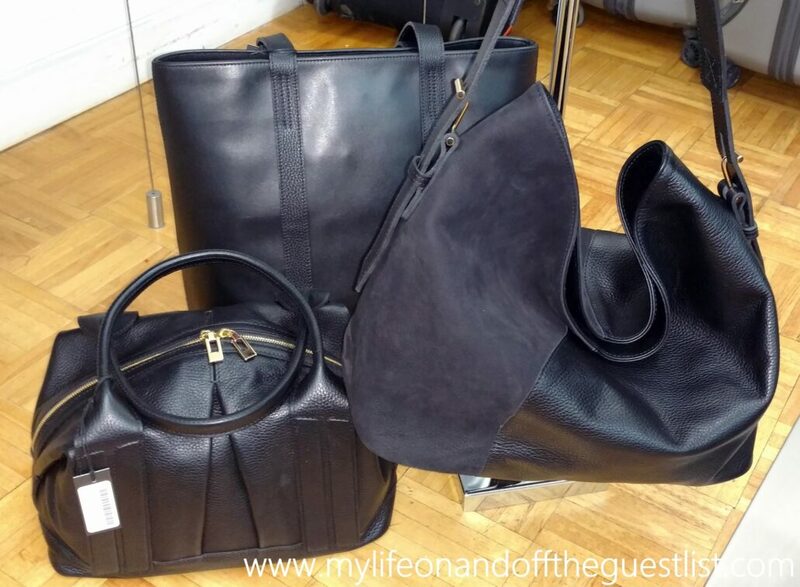 The brand doesn’t disappoint when it comes to classic luxury bags, especially since so much goes into making one bag. 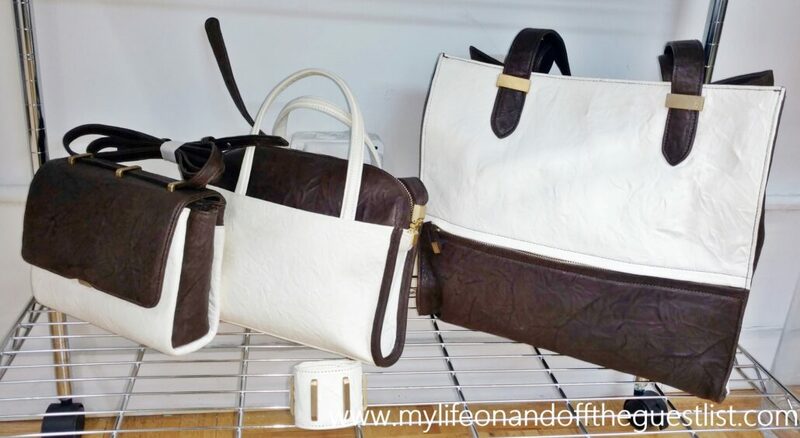 Did you know it takes seven people and 4-6 hours to make just one Joanna Maxham handbag? The stunning bags are hand cut to the smallest detail and assembled by a team of skilled artisans, assuring perfection from beginning to the end of the bag’s journey. This season, we’re loving the spacious convertible top handle Castaway handbag (pictured above) with the double zipper closure, and the oh-so-chic Flapper Mini (not pictured), a compact crossbody that doubles as a clutch and boasts fringe details on the front. 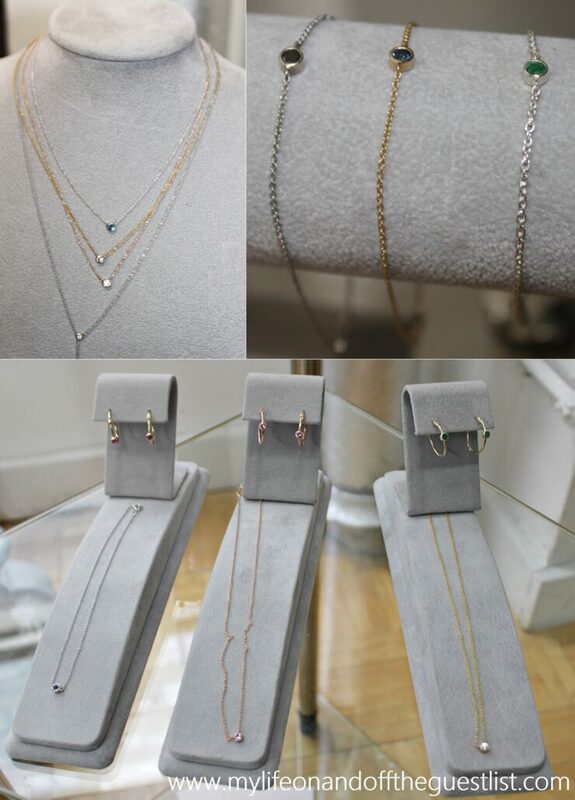 Delicate and sweet, Starling jewelry continues to offer pretty, barely-there pieces that celebrated subtlety. 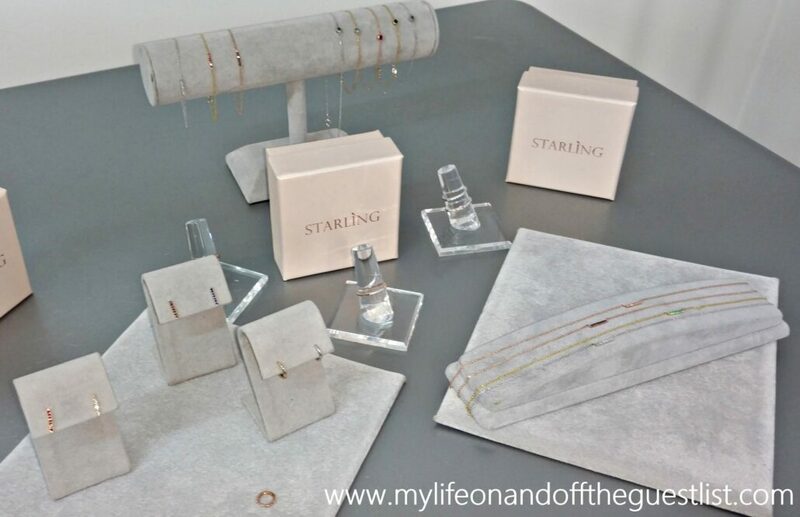 For those who love more understated jewelry that you can wear every day, no matter your outfit, the Starling jewelry brand is for you. 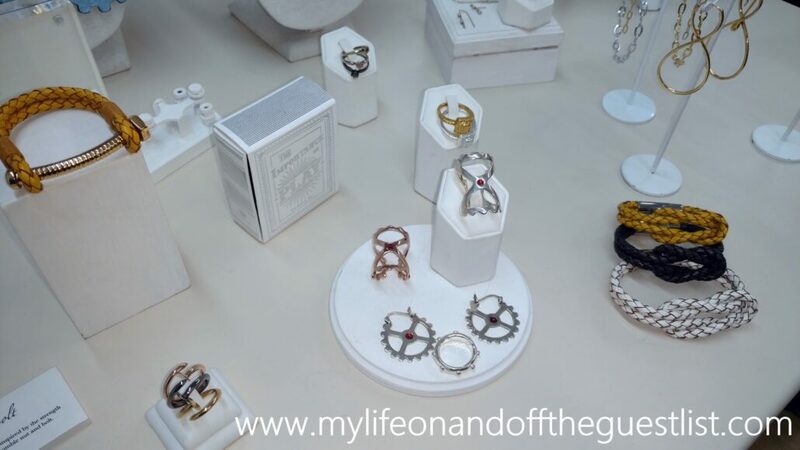 The timeless and affordable fine jewelry is owned and operated by three women who use the highest quality materials to offer you the delicate jewelry pieces you see, without the standard markups. 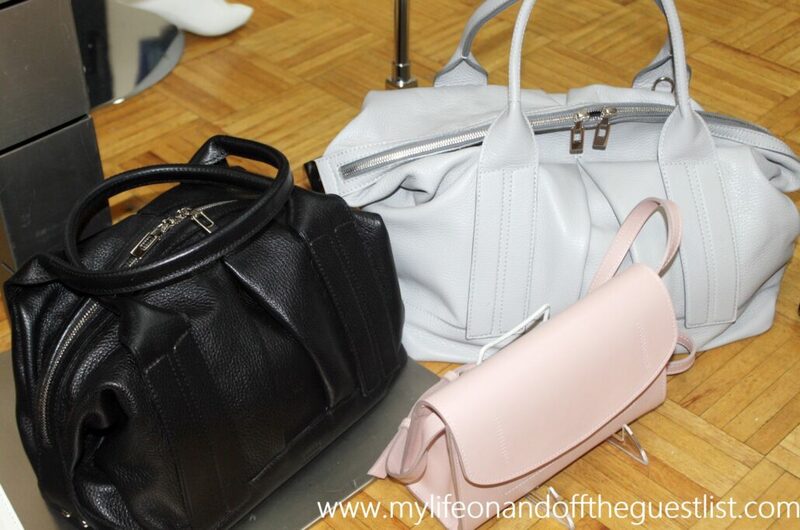 Is your handbag a disorganized mess? 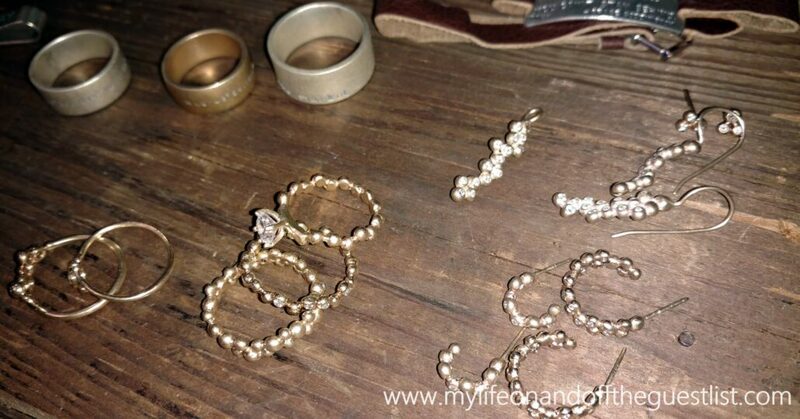 Do you need help getting and keeping it from becoming a cluttered nightmare? 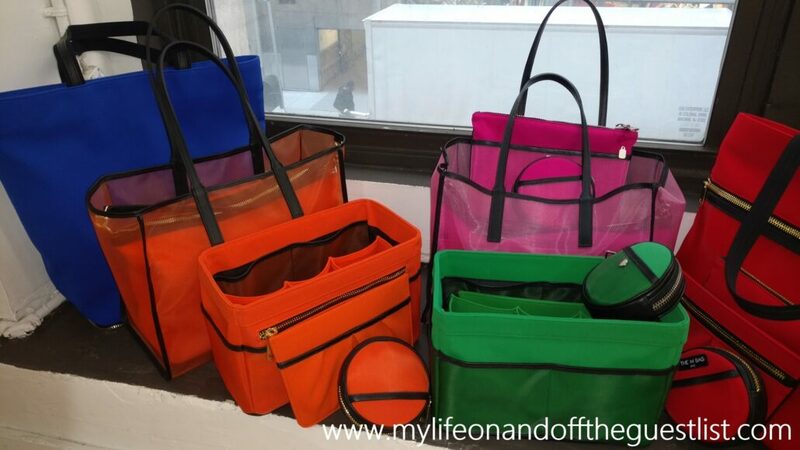 The solution is one of the many bag options from The M Bag company, coming very soon. The M Bag is inspired by the organizational principles of Feng Shui and thoughtfully designed to foster a sense of peace, ease and beauty within you, and your handbag. When it comes to making a statement, you can’t go wrong with accessories. We’re happy to share some beautiful and striking luxury accessories that’ll make your spring and summer wardrobe stand out in unique and luxe style. 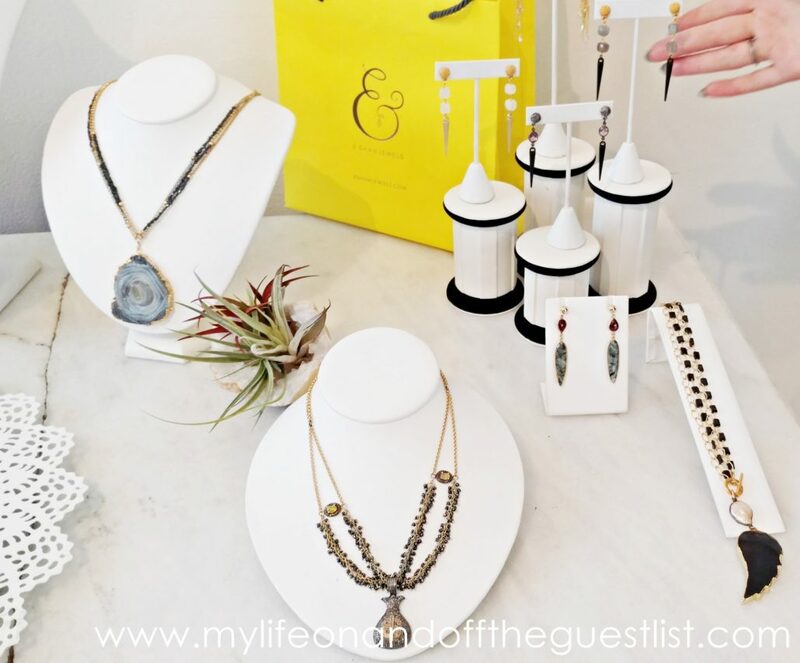 Feast your eyes on some must-have, luxury spring/summer accessories for women from PONO by Joan Goodman, Suzi Roher, Starling Jewelry, Dara Senders Jewelry, and Joanna Maxham. 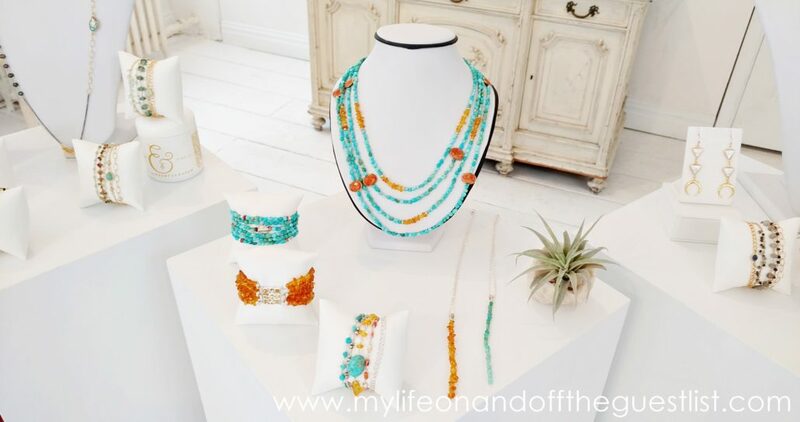 When it comes to statement jewelry, no one does it like the PONO by Joan Goodman collection. This season is filled with eye-catching patterns, modern shapes, architectural-inspired silhouettes, and of course color. 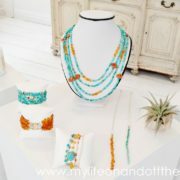 There are so many favorite pieces to behold and so many amazing accessories for women from PONO. We love the dual, and triple-hued Paper Chain Chokers (the ebony and sailor….both featured above are gorgeous), the earthy tones of the Bamboo Island Choker, and the unique shape of the Opaline Feather Necklace are beyond mesmerizing. 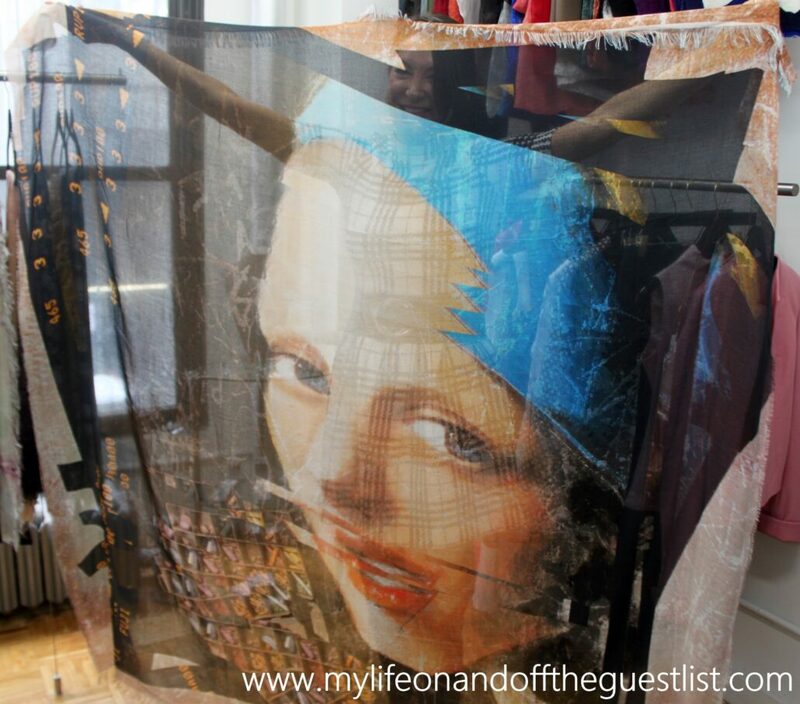 The Silvia and Christina scarves all contain original art and photography that beautifully dissolves into obscured forms, and exquisitely layered colors when it is worn as you can see in the Girl with the Pearl Earring scarf. The unique coloring combined with the incredibly high-quality fabrics make these Suzi Roher scarves a must have. 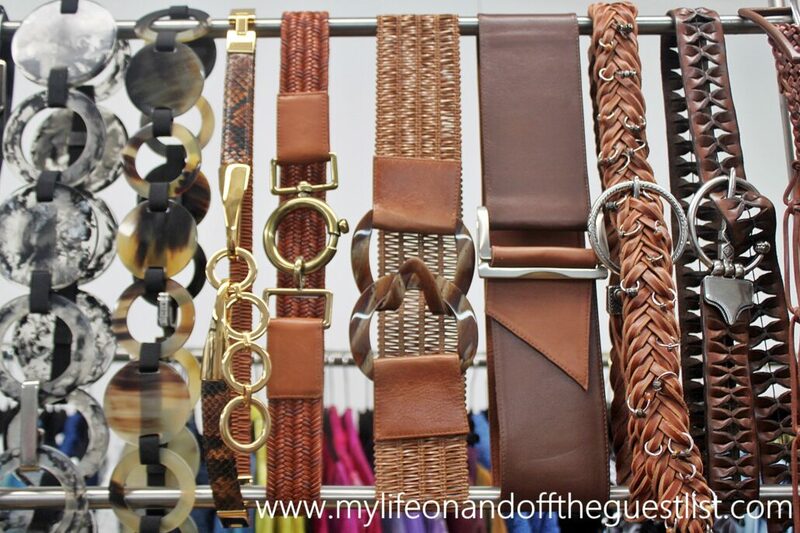 Looking for a stylish, eclectic, handmade belt? Whether you’re looking for a classic or cutting-edge belt, these stylish accessories will add the perfect final touch to your look. 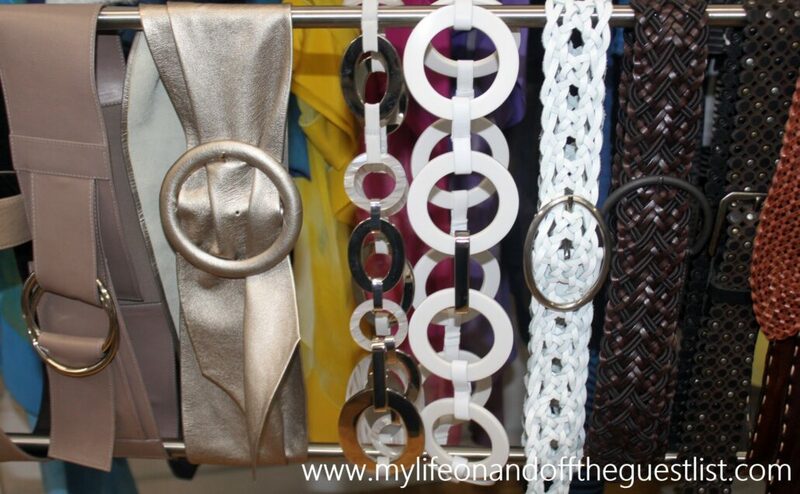 The Suzi Roher belts invite the wearer to embrace things that make them and their style unique. 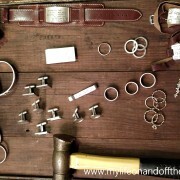 Each belt is lovingly crafted in the European atelier tradition for superb fit in the best fashion. If a bold statement is not your style and you prefer a more subtle stylish statement, look no further than the timeless and affordable fine jewelry from Starling Jewelry. 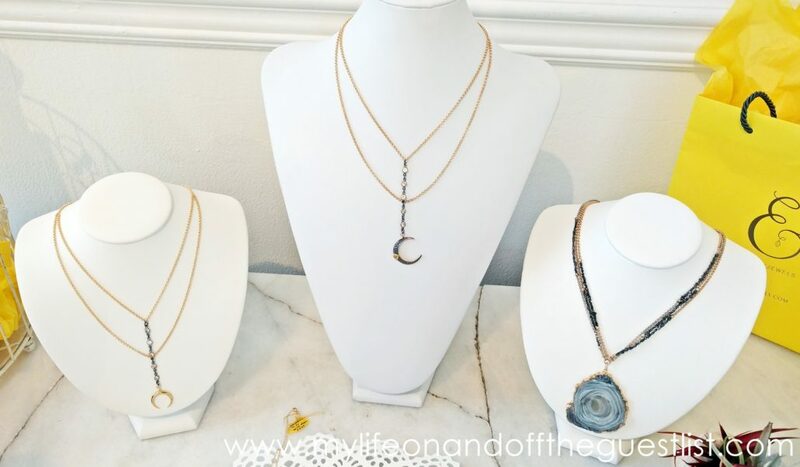 These delicate pieces are made by hand with reclaimed or recycled gold and gemstones from repurposed or vintage jewelry acquired from trusted gem dealers. This classic, seasonless range of everyday jewelry complements everything in your wardrobe and can be worn alone or stacked with each other. 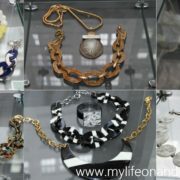 Another jewelry brand offering minimal yet eye-catching pieces is the Dara Senders Jewelry collection. 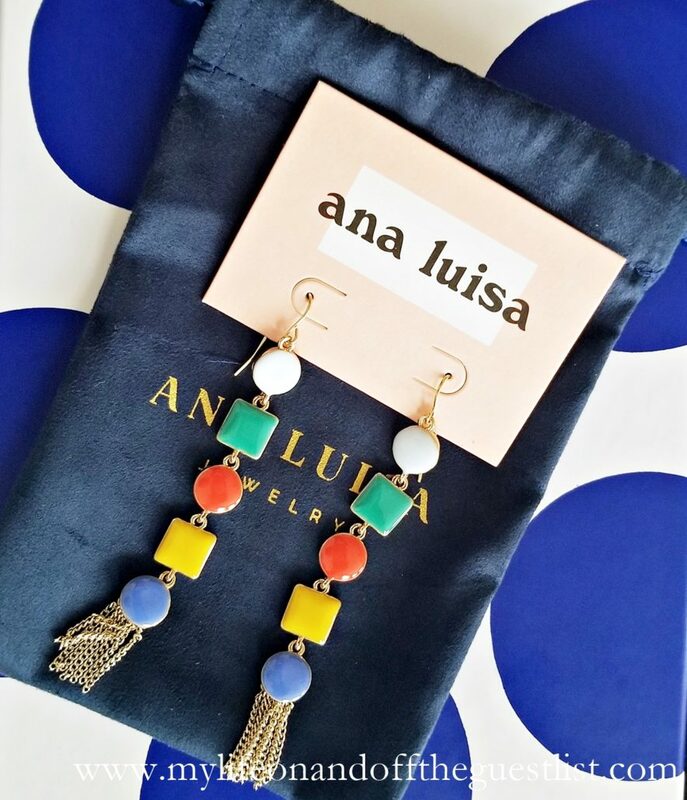 The highly feminine brand focuses on handmade accessories, such as hair ties and headbands, bracelets, and necklaces, using only the finest precious and semiprecious materials including, fresh water pearls, agate, quartz crystal, and Swarovski crystals. 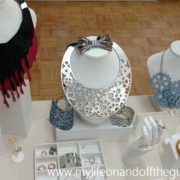 We particularly love the raw edges, metallic and iridescent tones and textures of the Allison Necklace. 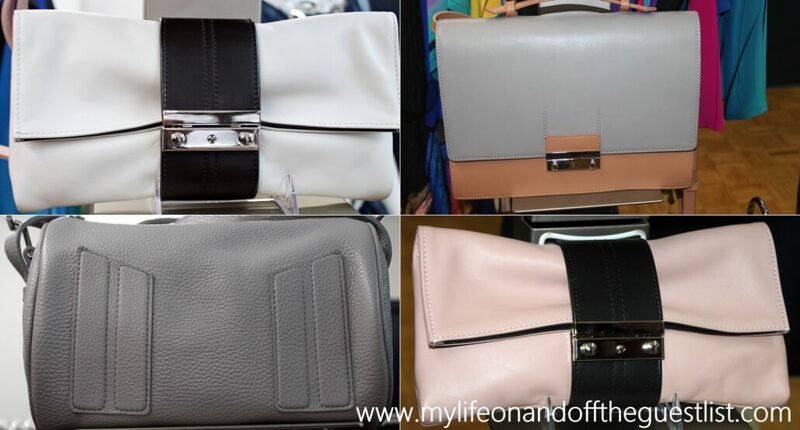 If you’re looking for a handbag that will seamlessly take you from season to season, the fine leather handbags and accessories from Joanna Maxham may be just what you’re looking for. 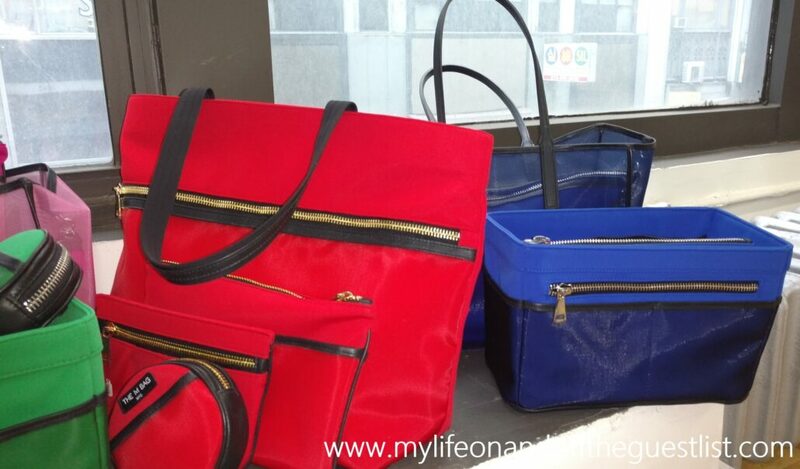 This luxury bag collection boasts chic and wearable styles that combine an understate color palette and effortless style. Modern shapes, feminine and sophisticated details and statement closures are key factors in these stylish accessories for women. 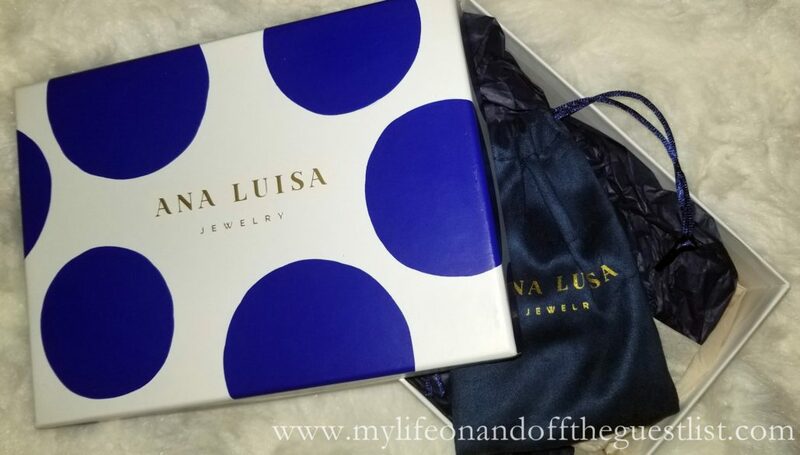 Whether you’re purchasing for yourself or buying as a gift, these wonderful luxury accessories for women are a must for any stylish fashion lover. Life is an adventure, a roller coaster ride filled with highs and lows that strengthen and empower our journey. 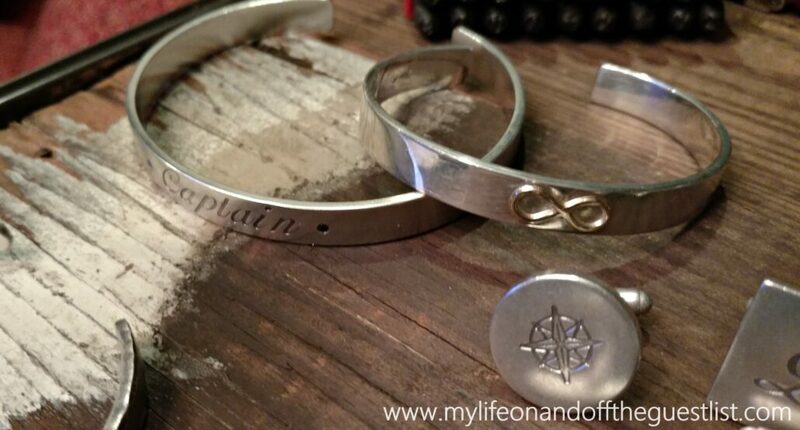 We believe its good to arm yourself with items that will inspire you and the world around you. 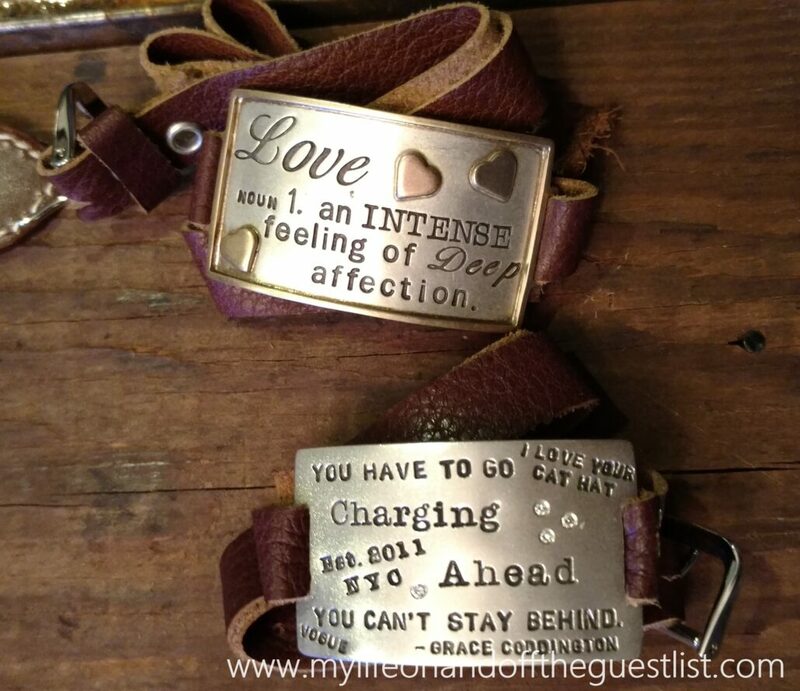 It didn’t take us long to find the perfect “totems” to compliment this journey…. 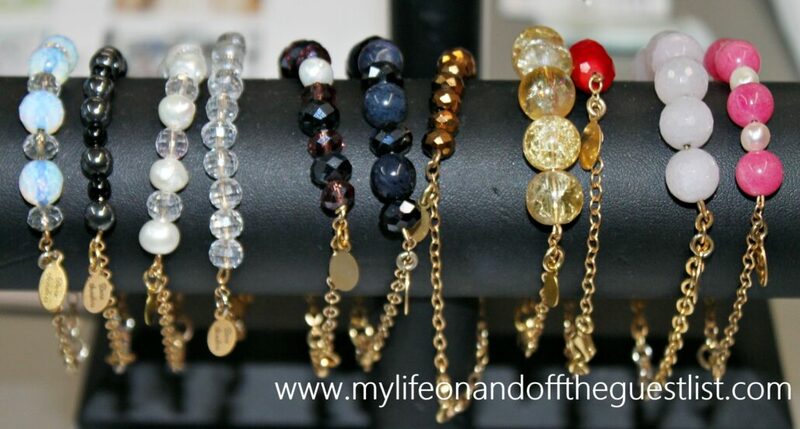 Satya Jewelry. 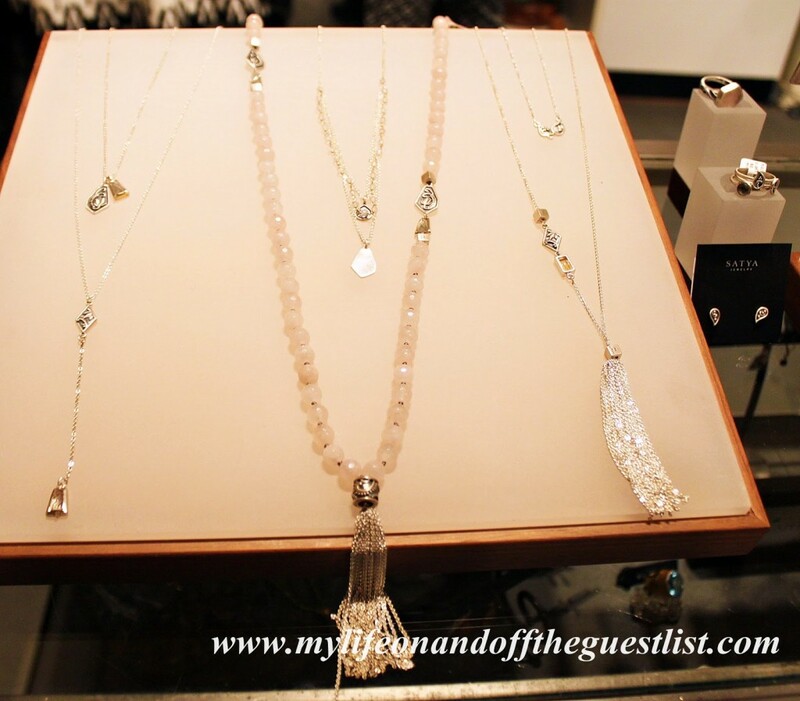 We were acquainted with the yoga-inspired, fine jewelry collection from best friends, Satya Scainetti and Beth Torstrick Ward two years ago at their Time Warner Center Store Opening. 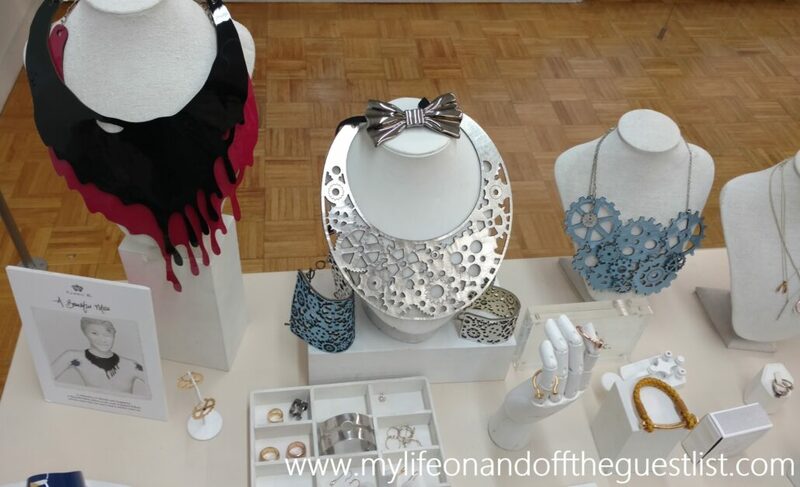 The brand boasts modern jewelry with meaning and features necklaces, bracelets and earrings with the Om, Hamsa, Lotus, Tree of Life, Ganesha, Heart, and Eye symbols. 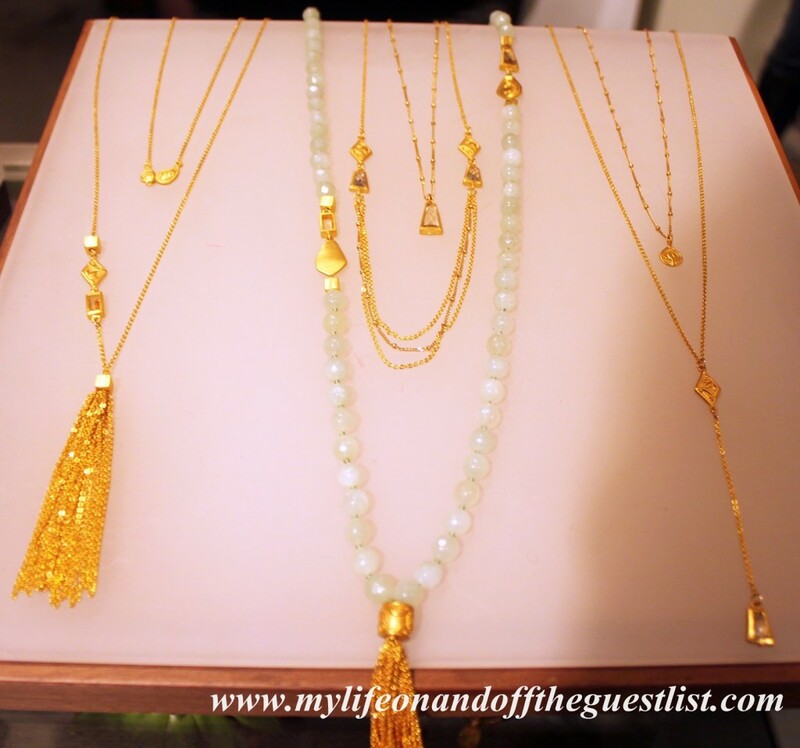 We were invited to a #SatyaSoiree at their Bleecker Street boutique to check out the stunning spring 2015 Collection. The Satya Jewelry Spring 2015 collection features charming pieces that boasts Jade, which aids in healing and attracting success, Green Amethyst, which enhances love, positivity, and intuition, and Rose Quartz, which aids in attracting love and a sense of peace. The Halcyon Days New Jade Mala Necklace with gold tassels, jade beads, and Citrine bezels, its silver counterpart, the Tranquil Path Rose Quartz Mala Necklace with silver tassels, rose quartz beads, and green amethyst bezels (both of which are pictured above), and the delicate Magnificence Green Amethyst Necklace (available in both gold and silver). 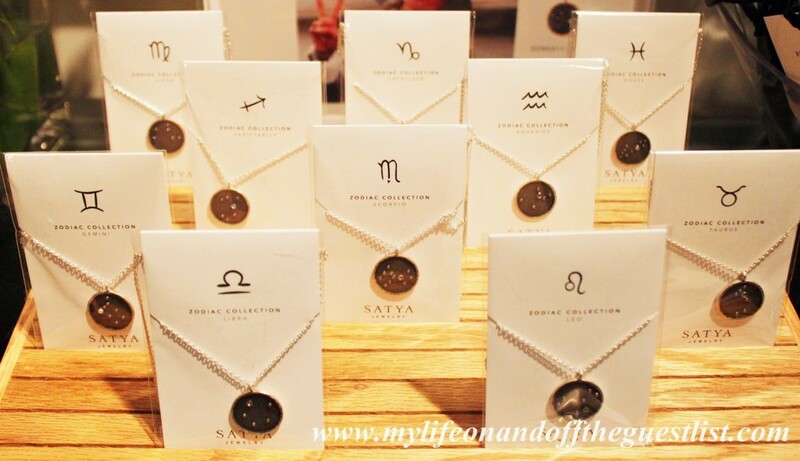 Some of our favorite pieces include the necklaces from the Zodiac Collection, which boasts 18″ chain, an 18kt gold plated and gunmetal over brass amulet, a coordinating birthstone on the front, and zodiac symbol on the back. 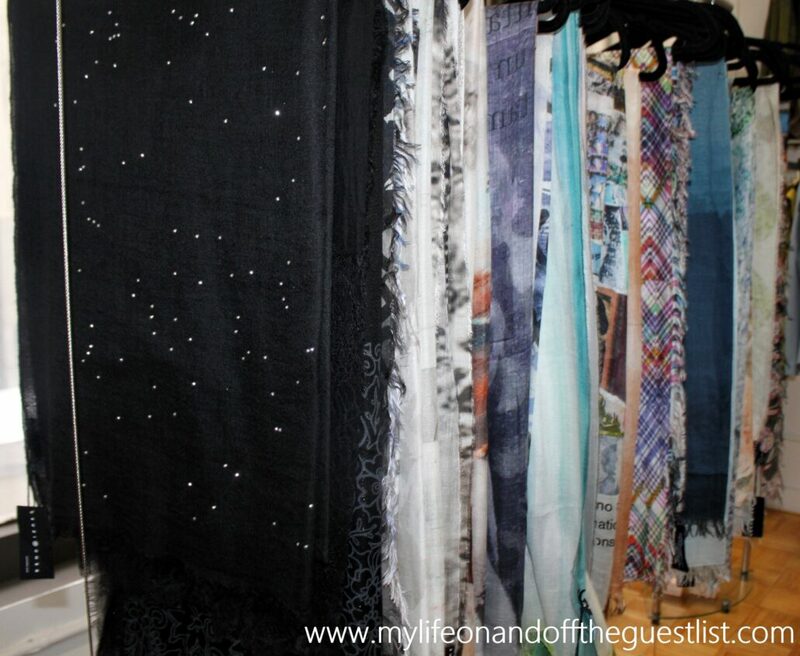 We’re sure you will find your favorites among Satya’s pieces, and we hope you take one along with you on your journey. 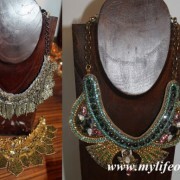 for more fromthis colelction, visit www.satyajewelry.com. 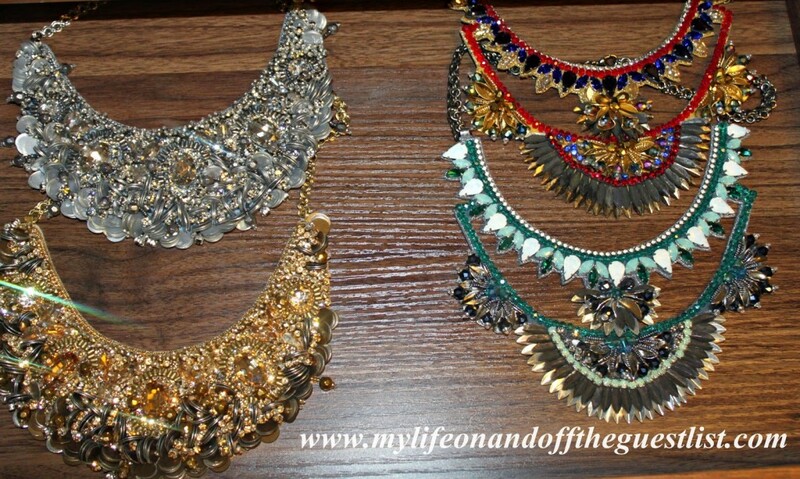 There are so many accessories that capture our hearts, we can’t help it, we love all things fashion. 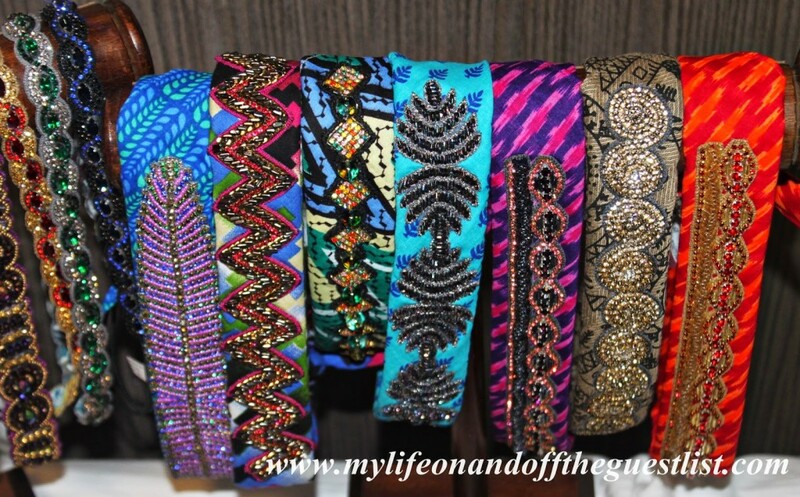 So years we’ve been drooling over and singing the praises of one accessory designer because their work just speaks to us on a level even we cannot understand so we don’t question it. 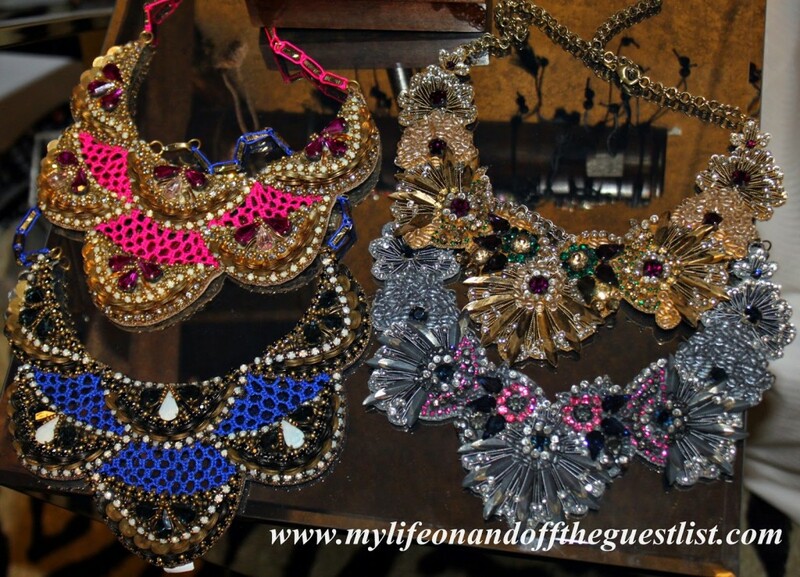 We love everything that Deepa Gurnani does. 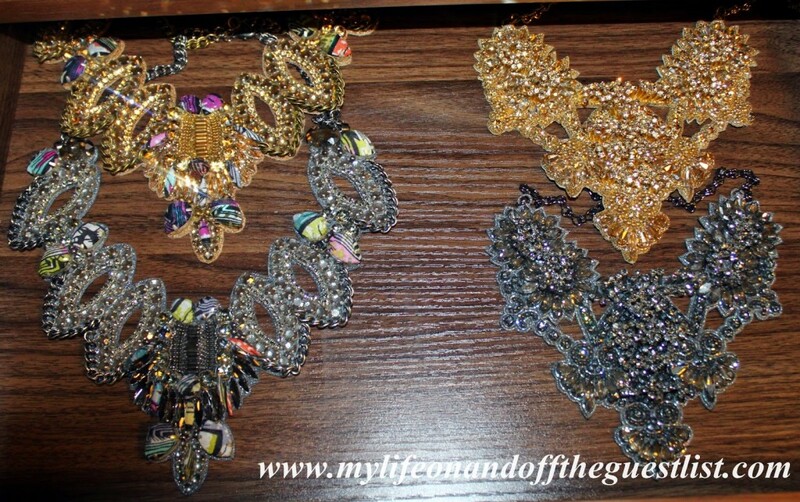 The collection of jewelry and accessories from the stunning brand simply enchants us; the Deepa Gurnani Spring 2015 Collection is no different, every piece is a magnificent statement, from their intricately designed necklaces to their regal hair accessories, this collection of high fashion, Indian-inspired jewelry will make a fan out of you. Their Spring 2015 Collection is filled with tremendous pieces that boast hand beading, embroidery, colorful crystal and glass embellishments, and leather. So many beautiful things to swoon over, we don’t know where to start. 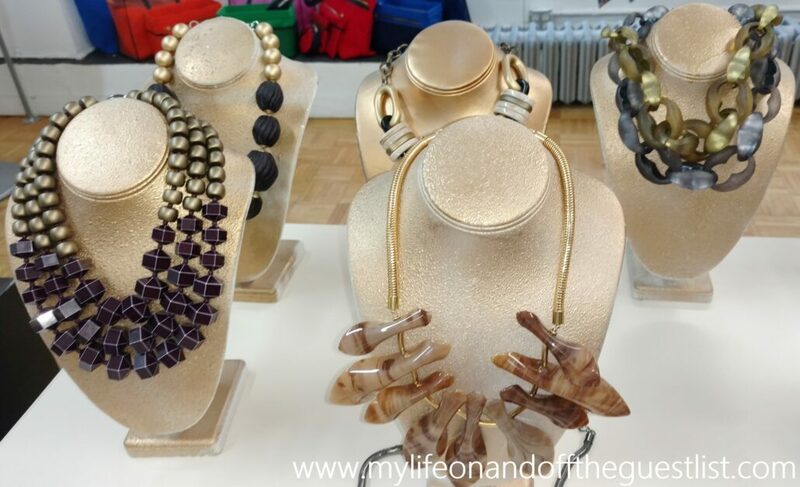 Whether you’re looking for standout bib necklaces or pendants, incredible statement earrings that celebs can’t help but love, or cuffs that are beyond compare, Deepa Gurnani’s selection should be your visit option. 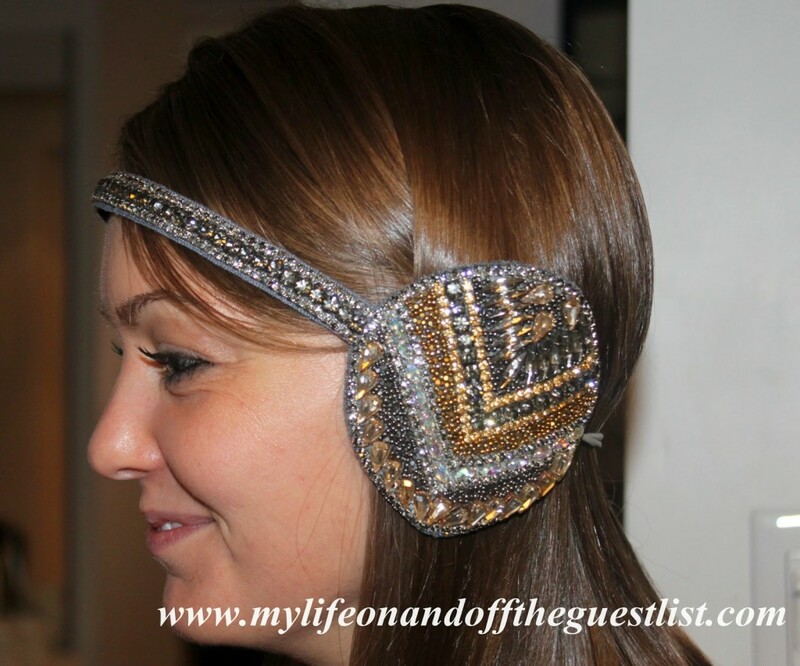 We are already huge fans of their amazing headbands, and it’s quite difficult to select individual favorites, we love it all, but one item launched in winter really stays with us, the above-embellished earmuffs. We think it’s the personification of stylish winter wear and would try to find an excuse to wear it for spring as well. 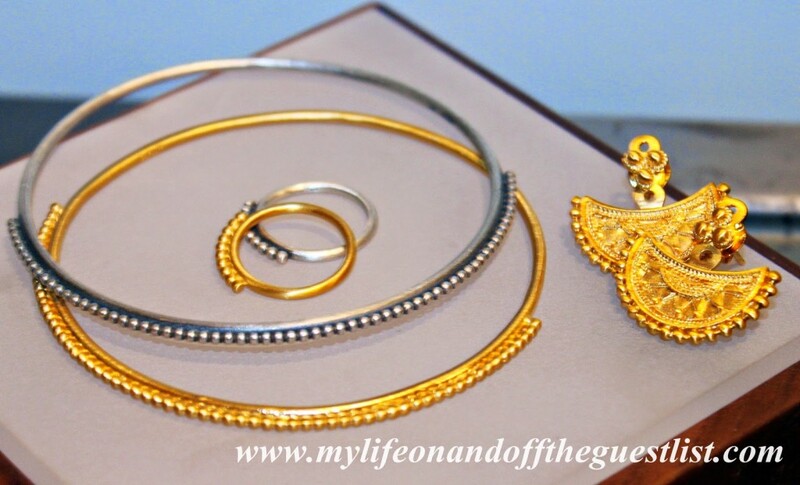 Are you loving the Deepa Gurnani Spring 2015 collection as much as we are?